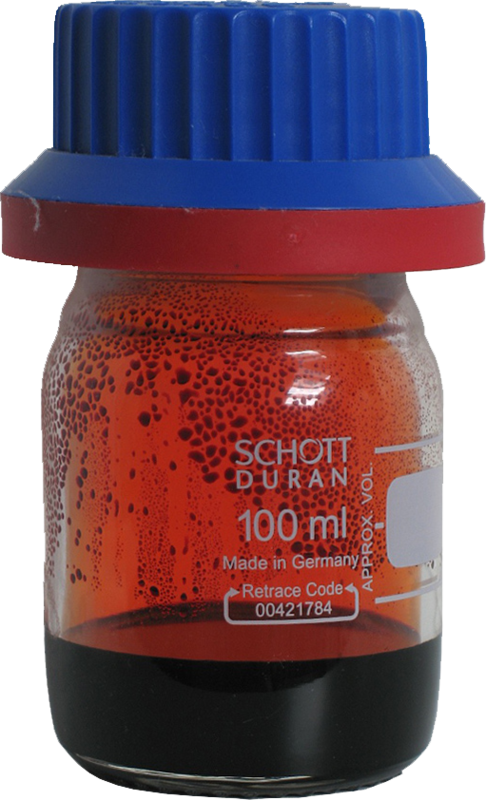 Bromine is a heavy, mobile, brownish-red nonmetallic liquid element. It is volatilizing readily or evaporates easily at room temperature to a red vapor with a strong disagreeable (suffocating) odor, resembling that of chlorine. Only 1/6 th of the total bromine is converted in this reaction. HBr is Colourless gas at room temperature. Bromine is used in many are as such as agricultural chemicals, insecticides, making fumigants, dyestuffs, water purification compounds, sanitizes, used as emulsifier in many citrus-flavoured soft drinks, pharmaceuticals and chemical intermediates. A Bromine compounds can be used as flame retardants (flameproofing agents). They are added to furniture foam, plastic casings for electronics and textiles to make them less flammable. However, the use of bromine as a flame retardant has been phased out in the USA because of toxicity concerns. Before leaded fuels were phased out, Bromine was used in industry to make organobromo compounds, and a major one was 1,2-di-bromoethane (C2H4Br2) an anti-knock agent for leaded gasoline. Organobromides are used in halon fire extinguishers that are used to fight fires in places like museums, aeroplanes and tanks. Silver bromide (AgBr) is a chemical used in film photography. 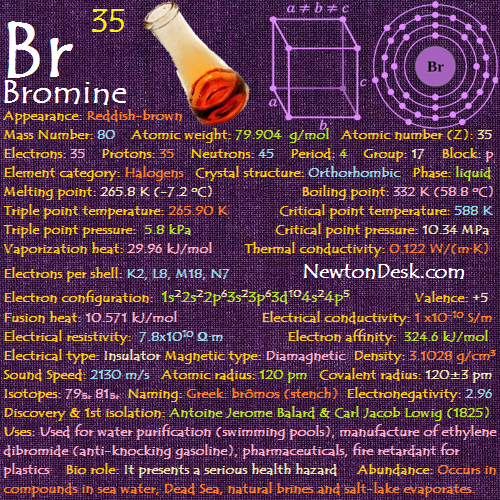 Bromine is present in small amounts, as bromide, in all living things. It has an irritating effect on the eyes and throat, and produces painful sores when in contact with the skin. It presents a serious health hazard, and maximum safety precautions should be taken when handling it. Bromine is significantly more abundant in the oceans, that is extracted today from seawater, which contains about 85 ppm (Parts per million). 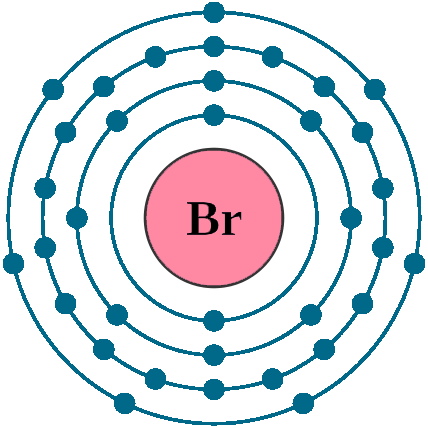 Bromine is also obtained from natural salt lakes and brine wells in Michigan and Arkansas (USA). It extracted economically viable at the Dead Sea (Israel), which is particularly rich in bromide ions (up to 0.5%). 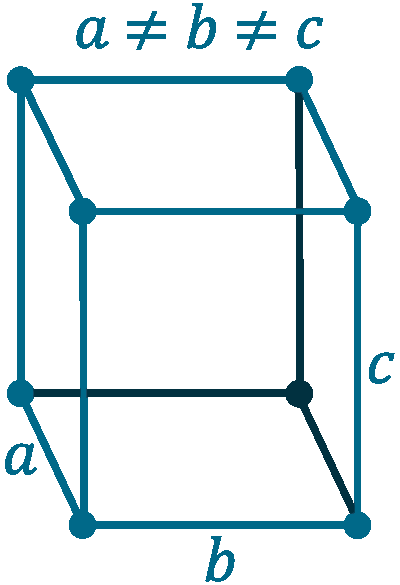 The element is liberated by halogen exchange by using chlorine gas to oxidise Br– to Br2. World wide production is around 4,00,000 tons per year.